The Norfolk and Norwich University Hospital trust will be allowed to miss NHS targets, having been placed in special financial measures NHS Improvement has announced. Fines will be abolished for waiting time target failures in Accident and Emergency, cancer and routine operations. Hospitals will be given individual targets for improving standards, enabling them to qualify for NHS funding without achieving official NHS targets. Currently, hospitals can be fined for not meeting NHS waiting time targets of four hours for A&E, 62 days for cancer treatment and 18 weeks for routine operations. Instead of having to meet these national targets, NNUH will now only have to improve on current performance standards to receive NHS funding and investment. The new system will start immediately at NNUH, along with the North Bristol, Maidstone and Tunbridge Wells, Croydon Health Services, and Barts Health trust. Hospitals under these trusts will now be subject to a review and to discussions on strategies on how to financially recover. More than a dozen other trusts have been threatened with an immediate implementation of special measures. 95 per cent of acute hospital trusts are in deficit, with only seven out of 138 hospitals in England in surplus profits according to 2015-16 accounts covering the April – December period. 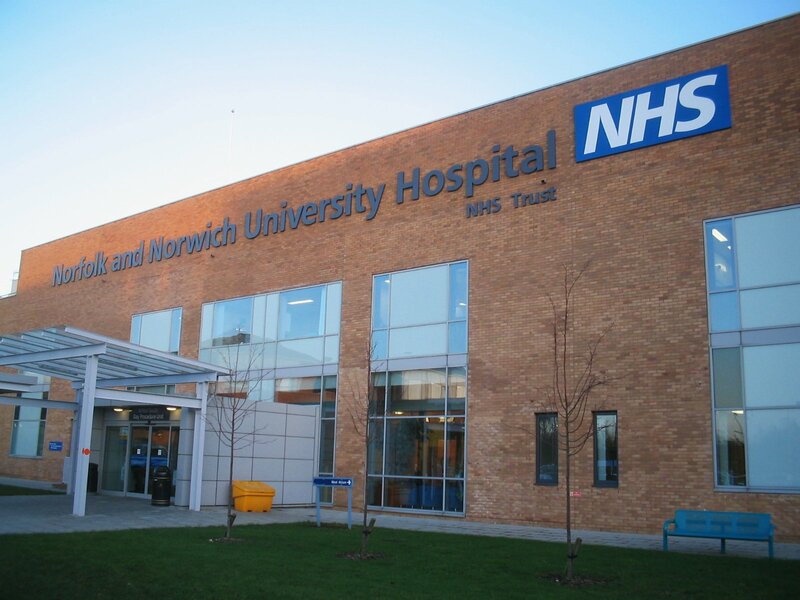 In May it was announced that the Norfolk and Norwich University Hospital would be appointing a financial turnaround director to work with NHS Improvement to decide a courses of both short and long term action to help make savings. The announcement by NHS Improvement and NHS England comes after a recent report from the Health Select Committee which claimed plans to tackle the huge financial pressures faced by the NHS are not on track to meet their targets. A second year UEA medical student commented on the decision: “I don’t know if this will really affect us, as medical students are essentially unpaid labour for the hospital”. Another medical student, who also wished to remain anonymous, said they were “concerned about the ongoing financial pressures placed on the NHS and the NNUH”. They stated that “special measures make hospitals more vulnerable to implementing the junior doctors contract, which is designed to save money by overworking doctors and putting patients at risk”. Clive Lewis, Labour MP for Norwich South said that Tories should not blame local NHS managers. He continued, “this is a direct result of a profound crisis in our NHS, made in Downing Street. There are many, many NHS Trusts across the country deeply in the red – including our local mental health trust. He blamed bankers, saying “[they]are getting an extra £3.5bn per year after the Tories axed tax on their bonuses, at the last budget Osborne’s Capital Gains Tax cut gave £3,000 each to the richest 0.3% and £35 billion is lost yearly as companies and individuals are allowed to avoid tax to just not pay up. I think the statement that medical students are “unpaid labour” is a brave one to make. Medical students are there to learn and other than taking bloods/cannulas, don’t add much to actual patient care until later in their training. I’m not sure what that has to do with the financial pressure on the hospital.